Empower every person and organization on the planet to achieve more. That’s what inspires us, drives our work and pushes us to challenge the status quo every day. At Microsoft we also work to empower our employees so they can achieve more. We believe we should each find meaning in our work and we ensure employees have the freedom and the reach to help make a difference in the world. 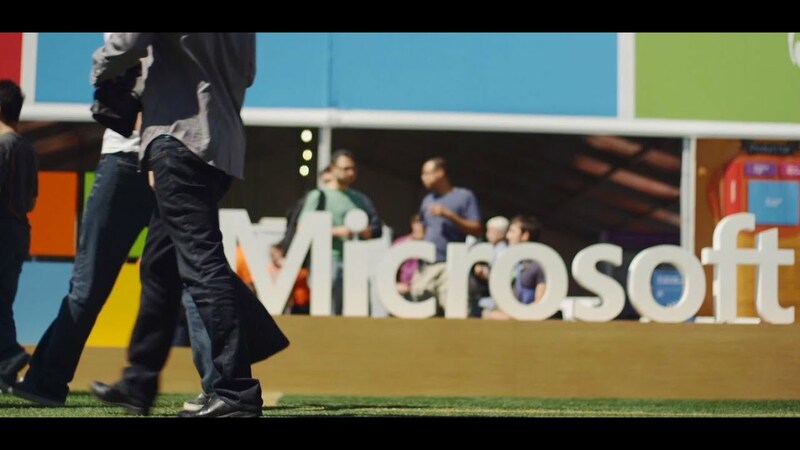 Growth mindset: At Microsoft, we’re insatiably curious and always learning. We ask questions, take risks and build on each other’s ideas. Customer obsessed: We are passionate about helping our customers achieve more, and that means we really listen and learn from them. Diversity and inclusion: We don’t just value differences, we seek them out. Microsoft is a place where employees can be who they are. We are ONE Microsoft making a difference. We take very seriously our recruiting process, that's why the interview stage is long but effective. We want to make sure our candidates are measure and known by people from different areas. First there's a screening with the recruiter, then 2 to 4 onsite or via skype interviews with technical advisors and hiring manager, and then the feedback is consolidated in order to create an attractive offer. After this, a background check is required and a medical exam (if applicable) and if the results are positive, we formally state the hire date. All our process, from the interviews to the hire date, takes around 45 days.